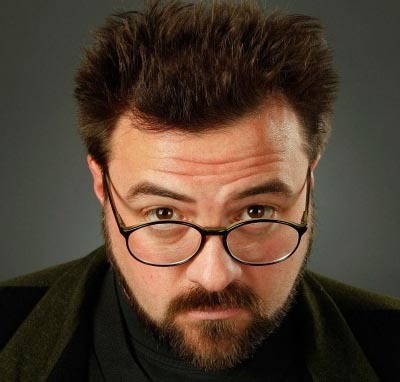 Kevin Smith is no stranger to the herb. Over the years he has revamped and revisioned both independent film making as well as leading the way to bring back the screwball comedies of the 80s with such cult classics as Mallrats, and Dogma. Smith will play alongside Donnell Rawlings who are two stoners who run a dispensary in LA. In a year brimming with cannabis related film projects, Smith’s rises to the top with the half hour long installments both written and directed by himself. NBC is producing the new series called Buds, and a new Amazon web series called Highland will star Margaret Cho. Kevin Smith has always been up front about his marijuana use, and said that “I smoke a ton of weed!” but states that he always tries to tie his love of the herb with productivity. Something which my girlfriend and I both do as well. I don’t know, perhaps it’s the mindset that develop that evolves after using marijuana to enhance creativity but now when I smoke weed I literally can’t sit and watch a movie. I need to be active doing something, and it was nice to see someone as accomplished as Kevin Smith also state that he uses weed not to wind down at the end of the day, but more like coffee such as myself.